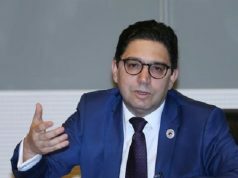 Rabat- The Moroccan International Cooperation Agency (AMCI) has become a member of the Islamic Development Bank’s working group preparing for the UN Conference on South-South Cooperation. AMCI was selected as the coordinator between the international agencies and the UN Office for South-South Cooperation to prepare the 2019 high-level conference on South-South cooperation celebrating 40 years since the adoption of the Buenos Aires Plan of Action (BAPA+40). 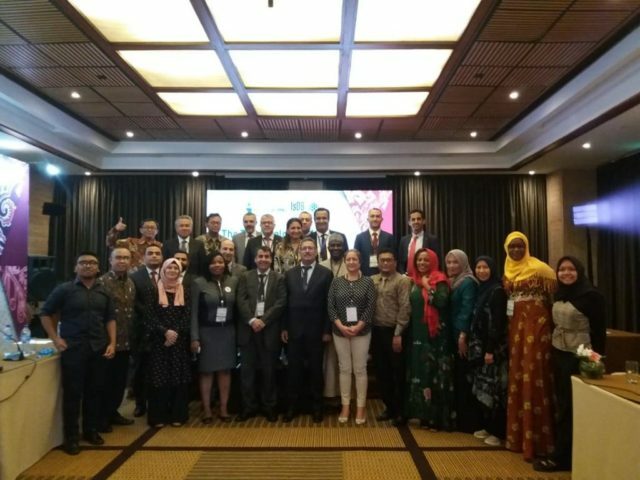 The conference, under the theme “The Role of South-South Cooperation and the Implementation of the 2030 Agenda for Sustainable Development: Challenges and Opportunities,” will take place March 20-22, 2019, in Buenos Aires, Argentina. The conference is organized by the UN in the context of its Agenda 2030 for Sustainable Development. 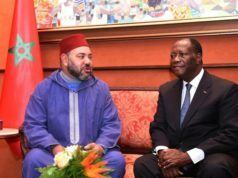 The selection of Morocco’s AMCI followed the agency’s participation in an open dialogue between cooperation agencies of the Islamic Development Bank (IDB) member countries, October 18-20 in Bali, Indonesia. 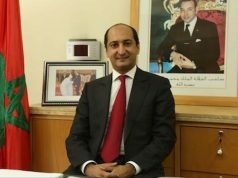 The meeting was an opportunity for IDB members to exchange views and cooperate on technical expertise for member countries’ development through projects aiming to eradicate poverty and social marginalization. 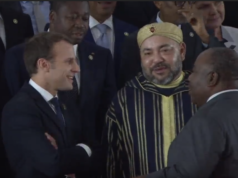 Participants have noted King Mohammed VI’s efforts to strengthen South-South cooperation in Africa and his “successful leadership” in addition to the important role that AMCI plays with other agencies and government sectors in human development projects and expertise sharing. 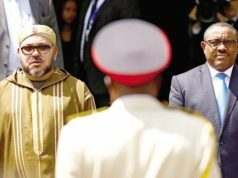 Morocco’s recent bilateral agreements in Africa, such as the Morocco-Nigeria Gas Agreement, represent the highest forms of cooperation between African countries, according to Moroccan Head of Government Saad Eddine EL Othmani.